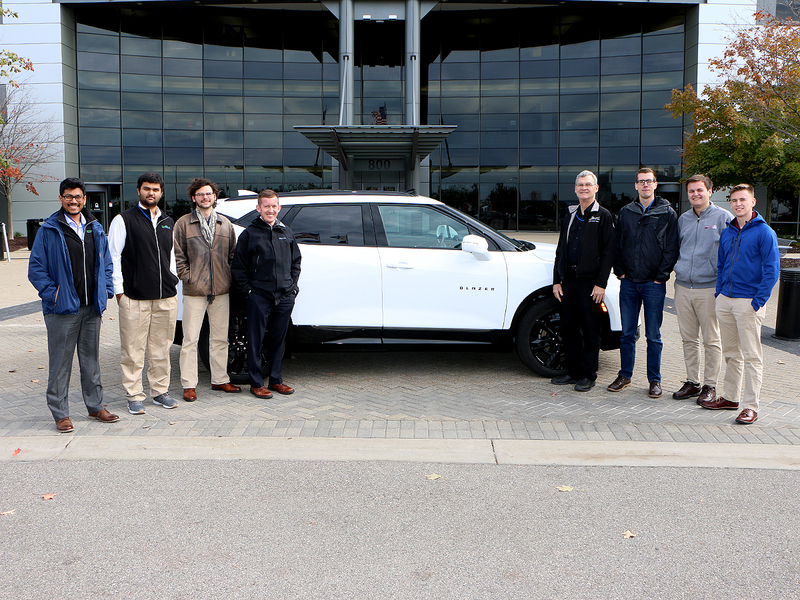 The Hybrid Electric Vehicle Team (HEVT) team leads and the entire team are excited to get started with the new EcoCAR Mobility Challenge. Our lead faculty advisor is Dr. Doug Nelson. Dr. Nelson has been the lead faculty advisor for HEVT since 1994 when the team was started. Dr. Nelson is currently a professor of mechanical engineering at Virginia Tech. When asked what he is looking forward to the most about the newest EcoCar Mobility Challenge, Dr. Nelson said he is looking forward to, “working with a new group of students, team leadership and incorporating propulsion autonomy.” Along with Dr. Nelson, Dr. Pretap Tokekar will be working as the faculty advisor to the CAV teams for HEVT. Christian Tollefson, CSMS graduate student team lead, said that the aspect of mobility that excites him the most is, “understanding the potential implementation methods and which is best suited for universal implementation in all vehicles.” Tollefson graduated Virginia Tech in 2014 with a Bachelor of Science degree in mechanical engineering and he is currently pursuing his Master of Science degree in mechanical engineer. Clay Mangette, CAV graduate student team lead, said that the, “challenge gives me the opportunity to conduct research into autonomous vehicles and study some of the challenges of designing fully autonomous vehicles.” Mangette currently leads our CAVs team who has already been working on researching various sensor fusion concepts as well as developing an adaptive cruise control strategy. Mangette graduated from the State University of New York at Binghamton with his bachelor’s degree in Electrical Engineering in 2017. 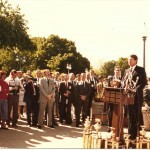 He is now pursuing his master’s degree in Electrical Engineering here at Virginia Tech. Kish Jadhav works with Mangette as his CAV sub-team leader. Jadhav says he is excited to, “incorporate modern sensor technologies into a hybrid vehicle” through the EcoCar Mobility Challenge. 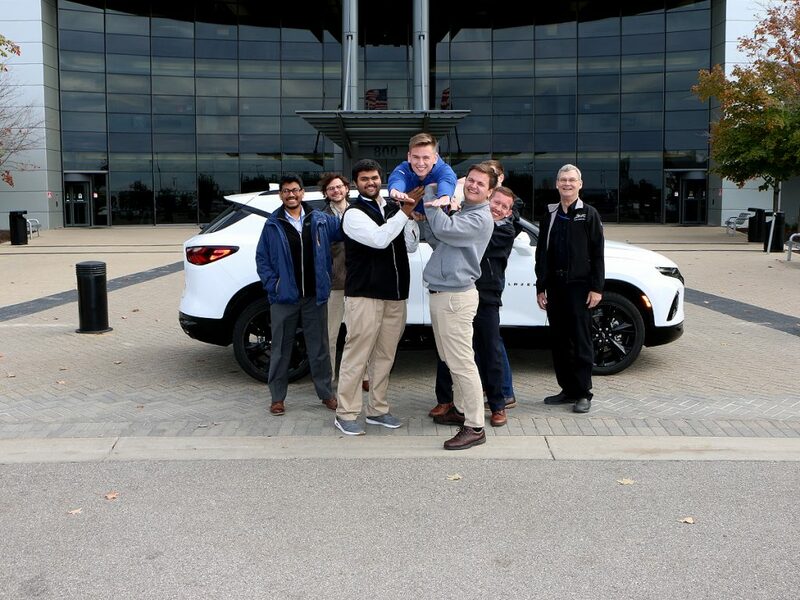 The team leads are all very excited to get to work in the newest competition with their teams and are eagerly awaiting the arrival of the 2019 Chevrolet Blazer. The team leads have already been hard at work preparing for the arrival of the car and getting their teams prepared. 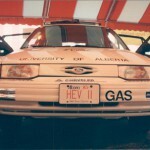 The EcoCAR program helped me tremendously by increasing my knowledge about the current state of hybrid electric vehicle (HEV) technology and giving me a better understanding of all of the background tasks required to design an HEV. The two most valuable aspects of working on EcoCAR 2 were working on an innovative new project and learning to work with a larger team. There was no user manual about how to build this car. It was truly a feet of innovation. Because of EcoCAR 2, I was able to obtain a job with General Motors that both challenges me and allows me to improve my existing skills. 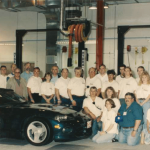 Also, I get to be a part of the hybrid team and I really believe that is the future of automotive technology. 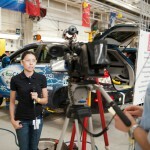 The EcoCAR competition creates incredible opportunity for learning, and finding employment. So work hard, take on as much responsibility as you can, perform well and earn the trust of your teammates. You’ll be glad you did. Copyright © 2019 AVTC I Advanced Vehicle Technology Competitions. Designed and built by Clique Studios.